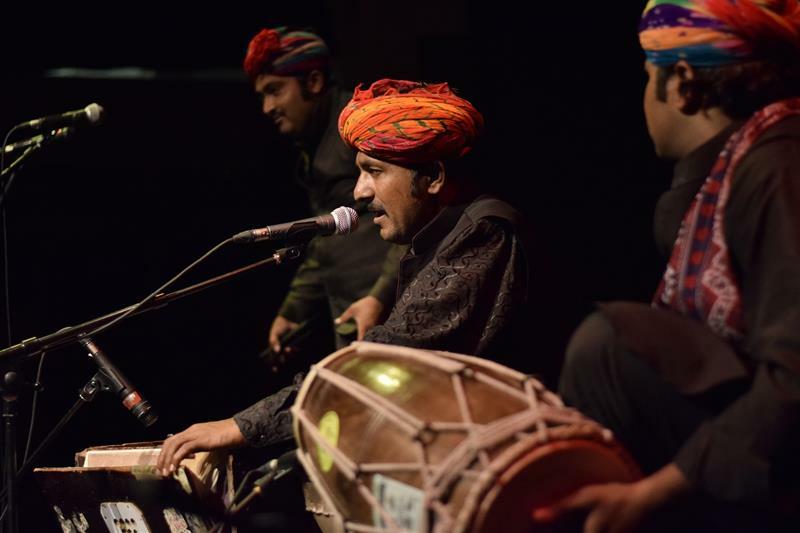 Barmer Boys (formed in 2011) are the next generation of performers that carry forward the centuries-old musical traditions of the Manganiyars. 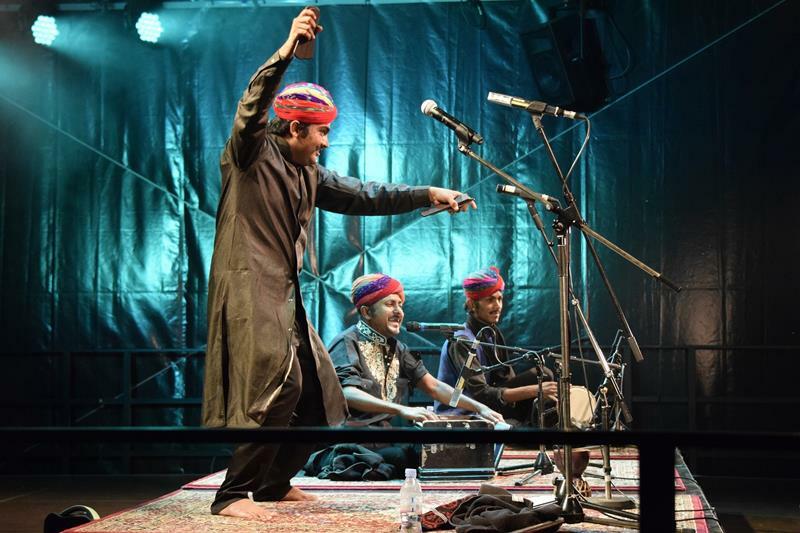 The global ambassadors of Rajasthani folk and Sufi music, the trio's versatility of styles and bubbling energy breath into each of their performances - from emotional Sufi kalaams and Krishna bhajans, to uplifting wedding and celebratory songs, cheeky jams with beat-boxing and live DJ sets. Get carried away. Broaden your horizonts. Enjoy! Aziza Brahim’s passionate and graceful music adeptly travels the expanse between her Western Saharan roots and Barcelona where she now lives. 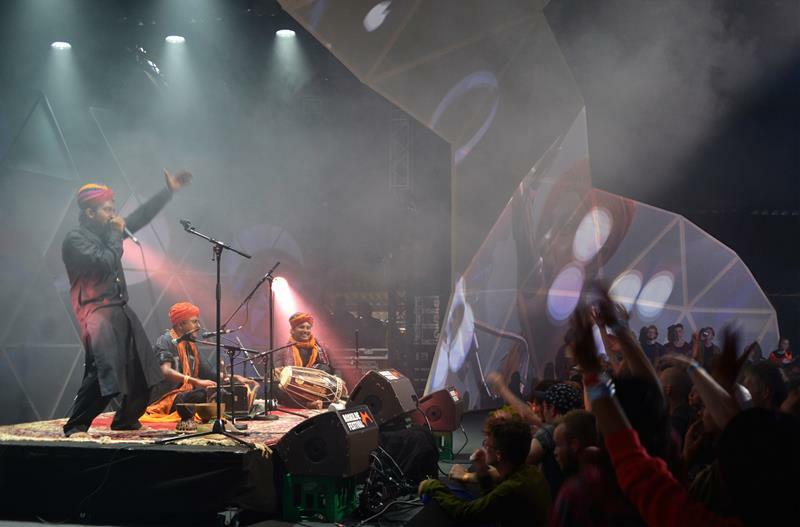 Aziza is both a contemporary sonic poet and a prominent and expressive spokesperson for the Saharawi people and their ongoing struggle for recognition and justice.